When NBC first announced America’s Got Talent: A Holiday of Champions, fans noticed something was “off”. There were no taping dates listed and very little promotional material for it. 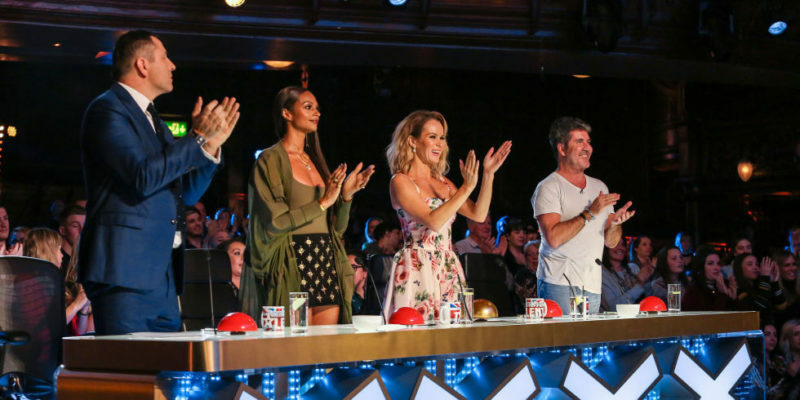 The list of acts was also pretty suspicious: all of them had appeared in the previous AGT Christmas special from 2016. As it turned out, they were indeed repeats from the 2016 special, as was all the behind-the-scenes footage (except for the aforementioned Terry Crews clips). Holiday of Champions only filled a one-hour timeslot as opposed to the two hours the previous special got, so not all of the acts included in the original were carried over to this version. Last night’s show featured the performances from Terry Fator, Sons of Serendip, Jon Dorenbos, The Clairvoyants, Mat Franco, Acro-Army, Silhouettes, and Sal Valentinetti. The only new footage in Holiday of Champions was a few short clips of America’s Got Talent: The Champions host Terry Crews. One or two featured him briefly talking about the holiday season, but most consisted of him dressed in Christmas garb pretending to read from a storybook as he introduced each of the performances a la Ryan Reynolds in the recent Once Upon a Deadpool commercials (a fitting analogy seeing as this special was also a repackaged and watered-down version of a previous product). If I had to guess, I’d say the purpose of airing this was to get fans amped up for Champions in a few weeks (I doubt the inclusion of the word “champions” in the title was coincidental) but even that was executed poorly because they didn’t really talk about the spin-off and they left out clips of some acts in the show’s lineup in favor of keeping ones that we won’t see on it (again, where was Tape Face?). 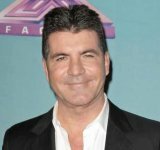 But AGT fans can rest assured that even though they didn’t get to see any new performances in this special, they’re in for a whole truckload of them when AGT: The Champions premieres Monday, January 7 on NBC.